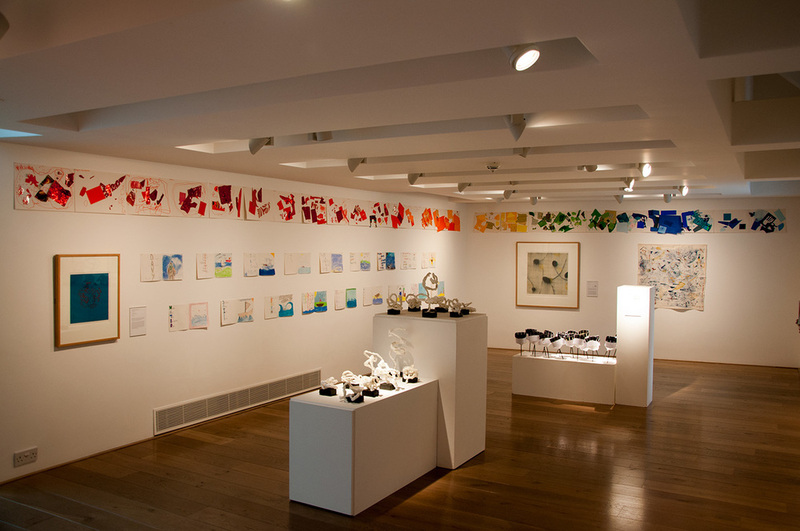 The artwork for this exhibition has been made by pupils from Stromness Primary School, who over the last two weeks, have participated in art workshops based at the gallery. Each class was given a specific work from the Pier Arts Centre collection to focus on and respond to, individually and collectively. 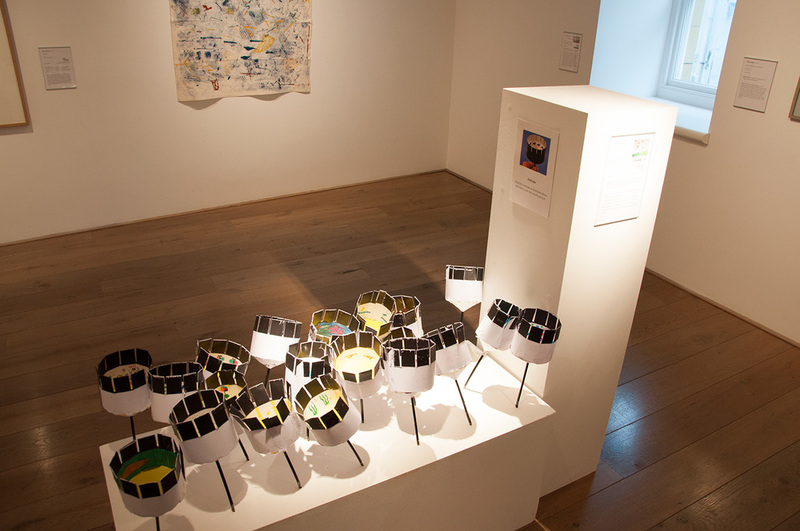 Many of the collection works selected have a broad maritime theme with pupils being encouraged to think about their local heritage as well as their creativity. The pupils have brought their individual imaginations and ideas to the workshops and provided a lively and fresh insight into both the core collection and recent acquisitions. The workshops and exhibition have been coordinated by Sarah Nicol, Museums Galleries Scotland Intern and Gillian Stewart, Scottish Council for Voluntary Organisations Creative Intern as part of their training programmes being undertaken at the gallery. The Pier Arts Centre would like to thank the teachers, class helpers and especially the pupils for their hard work and enthusiasm for the exhibition project.